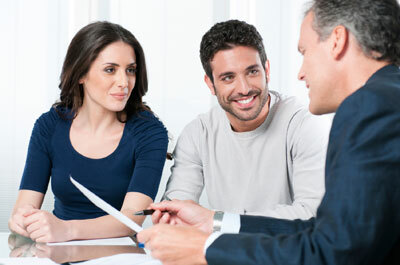 Home » What is a Mortgage Broker? Banks allow you to consolidate your services with a provider you have an ongoing relationship with and have deemed trustworthy. Mortgage brokers essentially ‘shop’ around, negotiate for you, and present the lowest rate on the market. Volume discounts achieved by mortgage brokers are passed directly to you. So, the increased number of quotes acquired reflects prospective home buyers’ inclination to ‘shop’ around, a role essentially taken on by a mortgage broker.